Ardmore has been awarded an £80m contract to become the main contractor at the first phase of Project Light, Canada Water, by Notting Hill Housing and Sellar Developments. 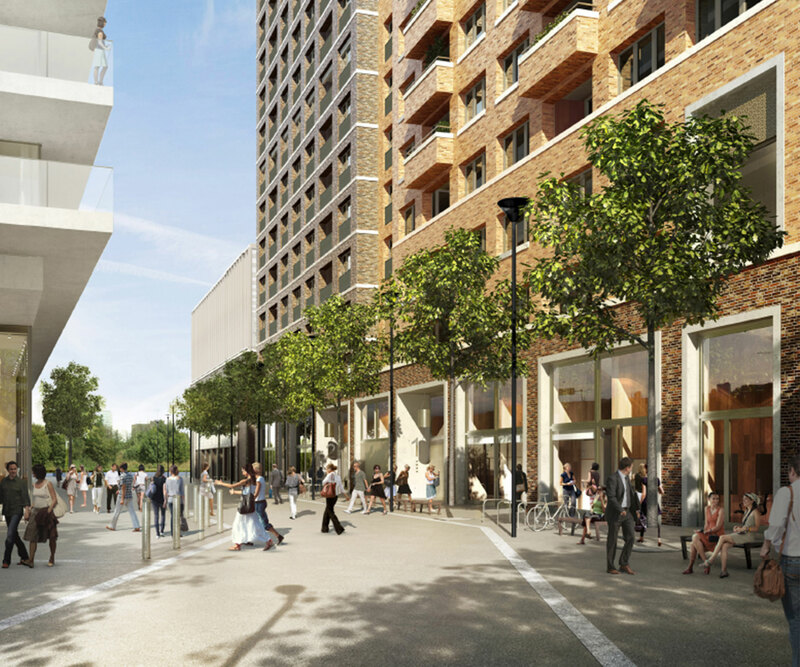 Project Light is a major mixed-use development at Canada Water in Southwark, which will deliver a new town centre with 1,030 new homes and a range of commercial and community uses across a seven acre site. The site is adjacent to Canada Water underground station and the dock, between London Bridge and Canary Wharf. 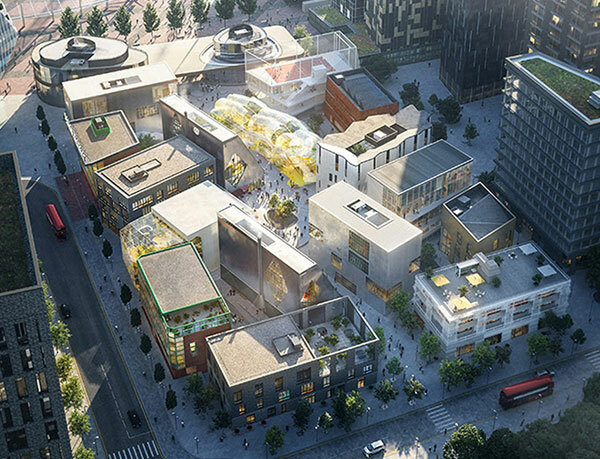 It will also include 150,000sqft of retail and commercial space, including a cinema, bars, restaurants, office space and a 100,000sqft Decathlon store. Alongside this, a community sports facility and health centre will complement new public areas featuring open spaces, landscaped gardens, walkways and cycle paths with a new waterside town square. The private rent homes will be available through Folio London, Notting Hill Housing’s private rented sector business. Project Light will be Folio London’s biggest development to date. 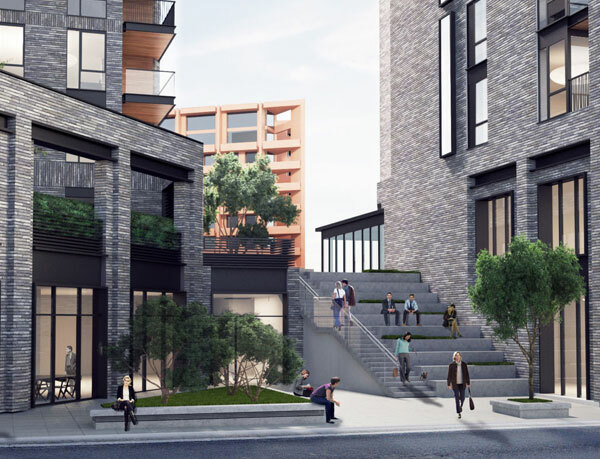 Rising up to 18 storeys, phase one of the development includes 234 apartments for private rent and the Decathlon store with basement car park. The store occupies the lower levels of the building with an outdoor multi-use-games-area situated on the podium level. There are four residential cores at higher level surrounding a landscaped courtyard. Utilising a post-tensioned structural solution to provide the expansive spans required by the ground floor Decathlon store, the contract will see Ardmore construct the store to shell and core, ready for fit out by Decathlon, before mounting tower cranes on the roof to enable the store to trade whilst Ardmore completes the building above it.